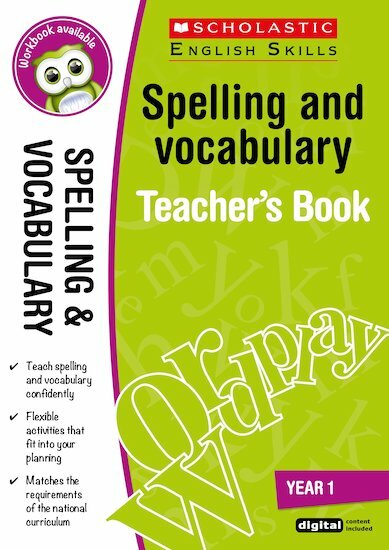 This spelling and vocabulary teacher’s book covers simple rules and exceptions, word families, phonic sounds, synonyms and antonyms and much more. A linked pupil workbook is also available. Alison Milford is a primary school teacher who now works as an educational writer.